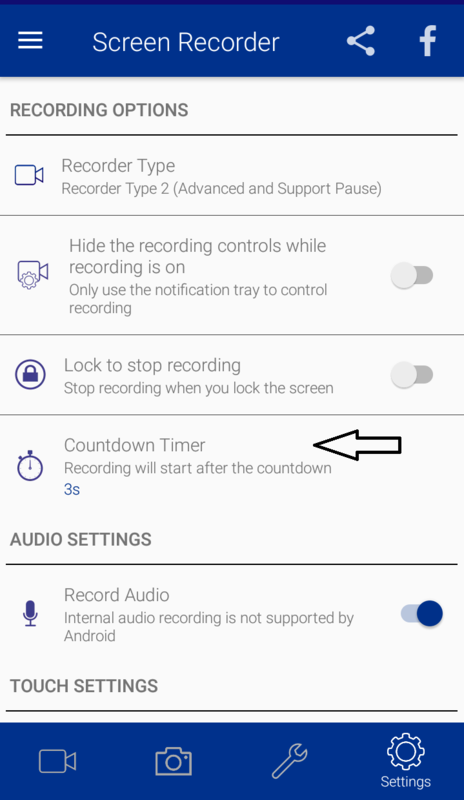 You can use countdown timer function, It helps to start recording up to 10 seconds later after you clicked the recording button. 1. Open Screen RecorderÂ and go to "settings" option. 2. You will able to see the countdown timer. 3. 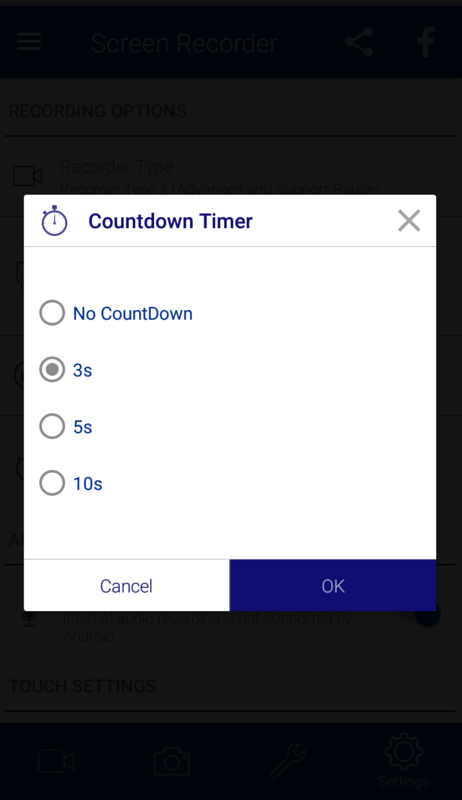 Set timer as per your wish.